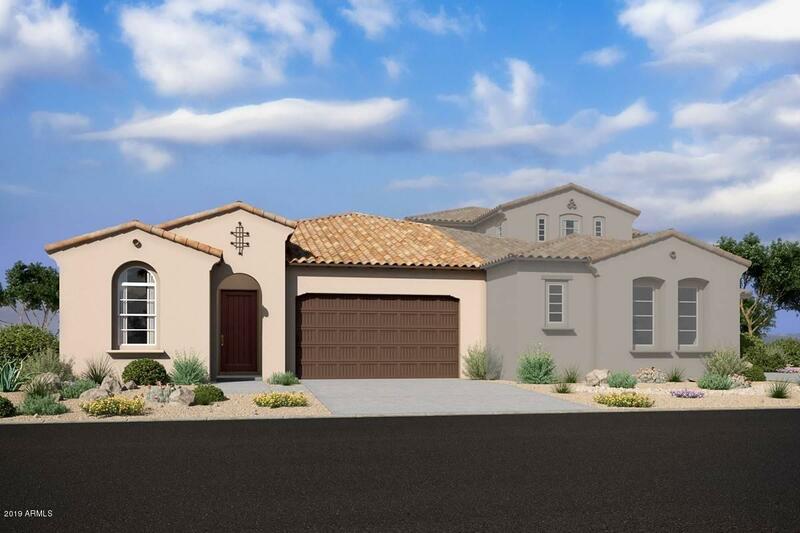 All SUMMIT AT SILVERSTONE homes currently listed for sale in Scottsdale as of 04/25/2019 are shown below. You can change the search criteria at any time by pressing the 'Change Search' button below. "Gorgeous new construction home in North Scottsdale with North/South exposure. Steps to shopping, restaurants, and retail and just 3 miles to the loop 101. This Luxury single level home has 2 owner suites and a den. The home has 12' ceilings in the great room & kitchen area. Very upgraded home with Monogram 36'' gas cook top appliance package, upgraded flooring, maple shaker charcoal cabinets throughout, Monogram beverage fridge in island, LED lighting, under cabinet lighting, low voltage upgr"